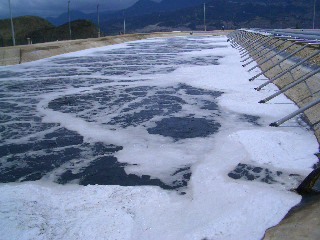 As we all know, landfill leachate is a very complex and polluted liquid. We can find different types of materials in it from metals to bacteria that can affect humanity severely. Taking this into account it is important to make an appropriate selection when choosing the type of treatment that will be carried out in it. 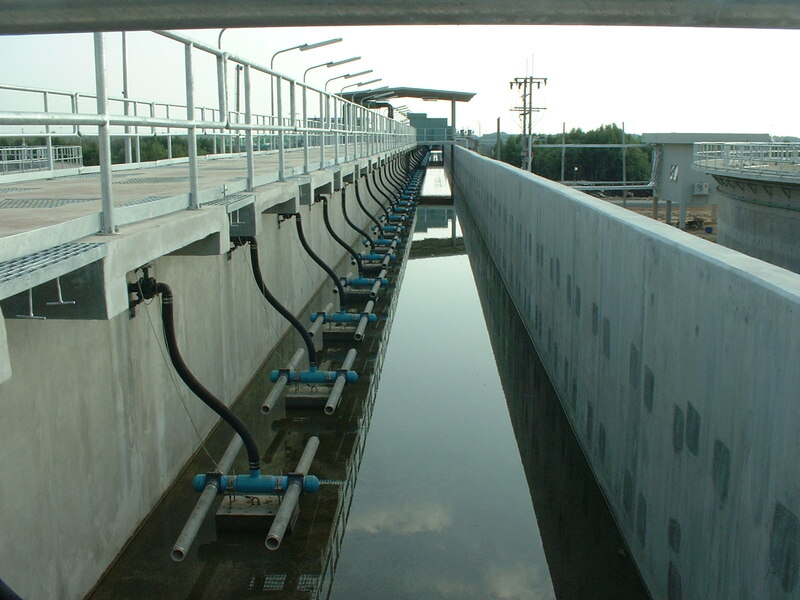 SSI Aeration has provided a solution for landfill leachate wastewater by using retrievable systems along with fine bubble diffusers in landfills.This design allows for maintenance and repairs without taking the aeration basin down completely. SSI Aeration has used its Premium EPDM membrane diffusers with PTFE coating. The PTFE membrane protects the EPDM membrane in industrial applications for premature failure due to a chemical attack. For this reason SSI Aeration recommends using retrivable systems along with PTFE fine bubble diffusers. 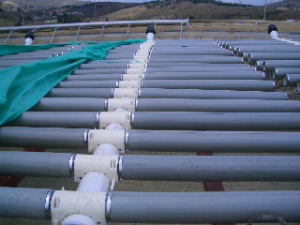 Due to the longer life, competitive SOTE, resistance to clogging, high resistance to chemicals, high resistance to lipids, oils and fats etc, SSI Aeration has been successful installing these membranes in landfill leachate facilities.